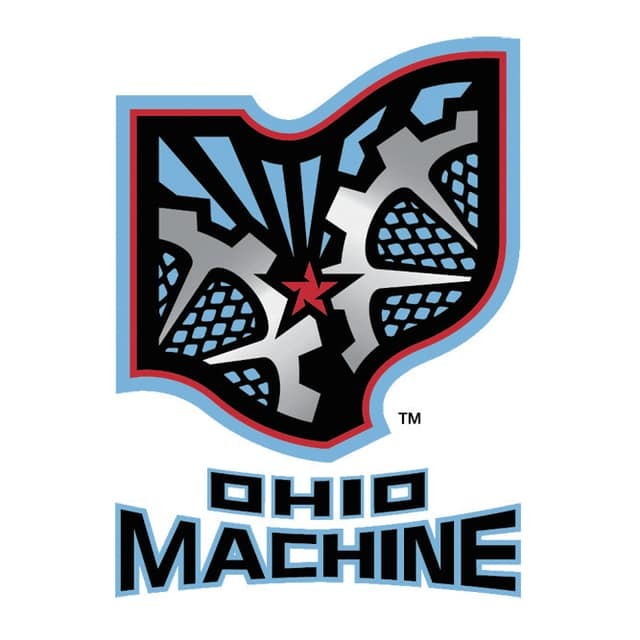 The Ohio Machine, fresh off its first victory ever in Denver, will be on the road again this week when it takes on the Charlotte Hounds at American Legion Memorial Stadium tonight at 7:30 p.m. The Hounds (1-6) and Machine (4-3) met once before this season, and since coming into their last match up with the same record of 1-3, the two teams have gone very separate directions. The Machine started its three game win streak by defeating the Hounds 14-10 on May 16 … and the Hounds have not won a game since. The Machine offense has been red hot of late, averaging a little more than 17 goals per game during its three game win streak. Led by attackman Marcus Holman, who has scored 13 goals over the last three games, the Machine offense has looked unstoppable recently. Jimmy Bitter had a great debut for the Machine as he joined two other Ohio players with at least three goals in the win over Denver. Bitter seems to be a valuable addition to the already powerful Machine offense. The Machine defense has gotten better every game this year. In fact, Ohio’s defense has been able to hold two consecutive opponents to fewer goals when they’ve met them for a second time. The Launch put up 15 goals in their first meeting with the Machine, but only mustered 12 two weeks ago, and the Outlaws fell from 14 goals in their first meeting with Ohio to 12 last week. The Machine defense will get its second crack at the Hounds tonight. Charlotte only recorded 10 goals in their first meeting, so holding them to less may be difficult, but the Machine defense is up for the challenge. The defense has also done a great job limiting quality looks at the goal. Goalie Brian Phipps has been playing at a very high level, but the defense is playing so well that he only had to deal with 22 shots on goal for the entire game against Denver. Holman’s hot hand: Holman has scored 13 goals in the last three games, and is one of the hottest players in the MLL. In fact, after only scoring five goals in the first four games, Holman has climbed up the rankings to be tied for the number four spot in goals scored for the season (18). Holman has also taken the title of all-time leading goal scorer in Machine history in that time. Keep an eye out for Holman to continue ripping goals for the Machine against the Hounds. All-stars: The Ohio Machine will be sending six players to the Major League Lacrosse All-Star Game for the second straight year. Keep an eye out for Peter Baum, Kyle Harrison, Marcus Holman, Brian Karalunas, Tom Schreiber and Dana Wilber in the first game since being named all-stars. Winning Streak: The Machine is riding a three game win streak right now, and show no signs of stopping. The Machine started this streak with a win over the Hounds, so keep an eye out for it to continue its winning ways in Charlotte.